Quite often we change bulbs and repair small electrical appliances at home by ourselves. But what happens when you dismantle everything and cannot put it back together? Whom do you go to for help without feeling embarrassed? We at, MMJ Electric, will be the right agency to call for help. With our experience and expertise, we have gained a solid reputation amongst our clients. 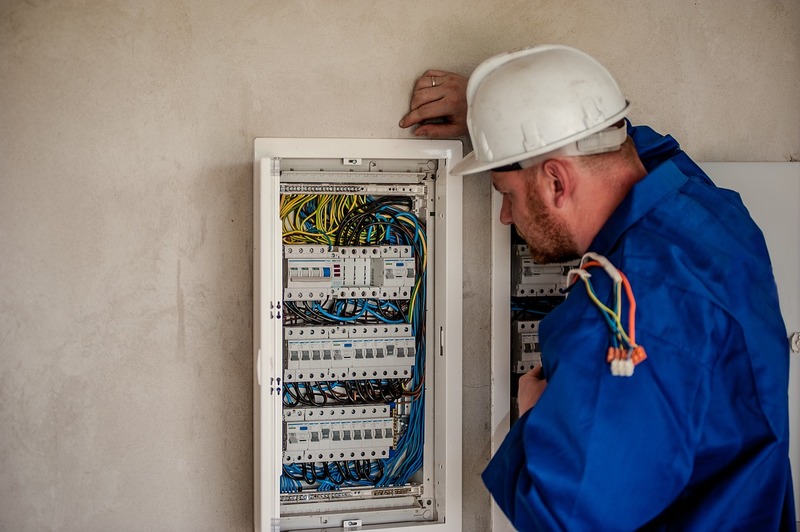 We offer commercial and residential electrician services in Boca Raton, Davie FL, Fort Lauderdale, Coral Springs, Pompano Beach, Boynton Beach, Sunrise, Parkland, Tamarac, Coconut Creek, Deerfield Beach and the surrounding areas. We have been assisting in emergencies and disasters for almost 50 years now. Here are a few of the qualities that make us the best in our field. We make no compromises when it comes to the quality of work we offer. To ensure this, we employ the best that there is. Our technicians and electricians are qualified and competent with a deep understanding of the field they are through their years to experience. We value the qualities of trustworthiness and loyalty. Thus it goes without saying that the people we engage have extremely strong work ethics and one-minded dedication for their craft.We build a relationship of trust and complacency with our clients and strive our best to not let it falter. We are available at your beck and call for 24 hours and for7 days in a week. You can reach us both by phone at 954-876-1536 or via our website any time of the day. We understand your emergencies and thus provide round-the-clock services to both your home and your place of work. So, if you need an electrician and want the best in the field, please feel free to contact us.